Partner with the industry leader, partner with PESTEA today! Welcome to PESTEA. We are a leading Pest Control and Hygiene Services provider in Seychelles, offering a wide range of expert products and services to ensure your residential, hospitality or commercial properties remain pest free and adhere to the utmost standards of hygiene. Not only are we backed by Rentokil and our pest control experts trained to their high international standards and using only the world's leading products, but we are also Seychellois at heart, and bring our local knowledge to combat the unique pests found in Seychelles. We are well equipped to treat all of the major pests in Seychelles, as well as the not so common ones . . .
Not only do we bring you expert & effective washroom and feminine hygiene solutions, but we also supply Rentokil Initial's world leading range of products, including their distinguished Premium Scenting system , as well as their award winning Ultraprotect™ protection. Our expert hygiene specialists are on hand to assess your hygiene demands and design a tailored solution . . .
As their exclusive franchise in Seychelles, our products are backed by Rentokil Initial and the company's industry leading international standards in Pest Control & Hygiene. We have partnered with Hardy Henry Services, the leading Pest Control & Hygiene Services provider in Mauritius, creating a partnership of support in the Indian Ocean. Not only do we bring Rentokil Initials high level of standards and service guarantees to you, but we are also fully insured against faults in our products & services. No two establishments pest control and hygiene needs are created equal, that's why our team will design a custom pest control / hygiene action plan to suit your specific needs. Call us for a free quote today +248 438 6060 Or Contact Us Using the Email Form Below. 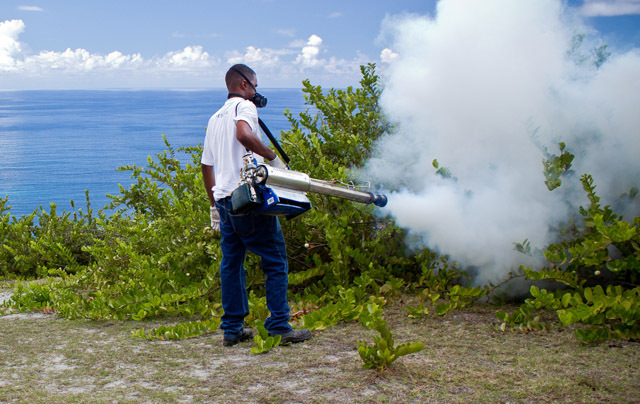 The industry leader for Pest Control and Hygiene Services in Seychelles. As their exclusive franchise in Seychelles, we bring you Rentokil Initials' world-leading standards of product & service. Seychellois at heart, we understand the unique pest control and hygiene needs of your property or business. Governed by international standards and fully insured, we extend this guarantee to you. Tailored solutions and service plans to suit your needs.